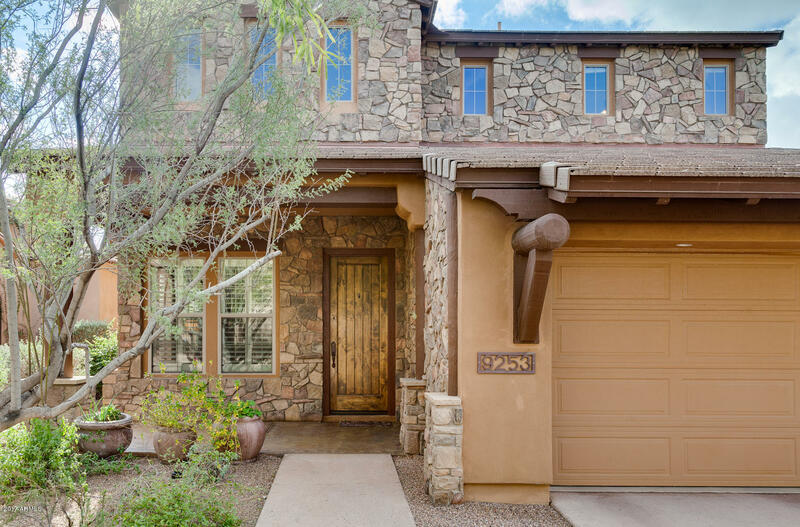 All DC RANCH PARCEL 1.17 homes currently listed for sale in Scottsdale as of 04/24/2019 are shown below. You can change the search criteria at any time by pressing the 'Change Search' button below. "Meticulous home in the heart of DC Ranch! Hardwood floors throughout the first floor. Granite countertops and stainless steel appliances fulfill any chefs needs. Kitchen island and open spaces welcome any family or social gathering. Upstairs bedrooms are carpeted and cozy. Extra space off of the master can be used as an office, nursery or workout space. Additional full bath and bedroom on the main floor. This pristine home is a must see for your most particular clients."